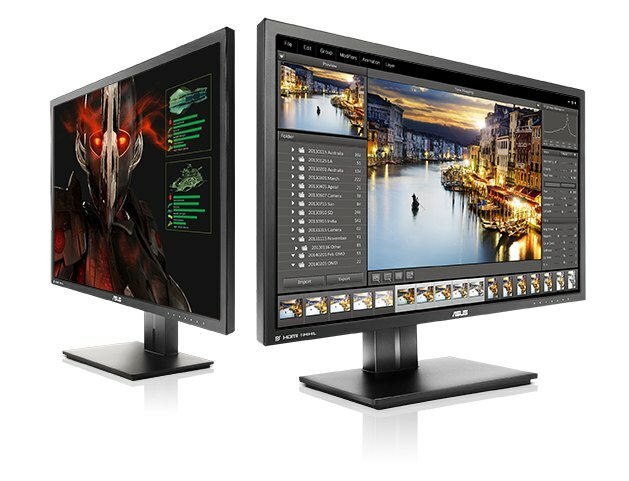 I wonder how a HDR rendering looks like on such monitors? 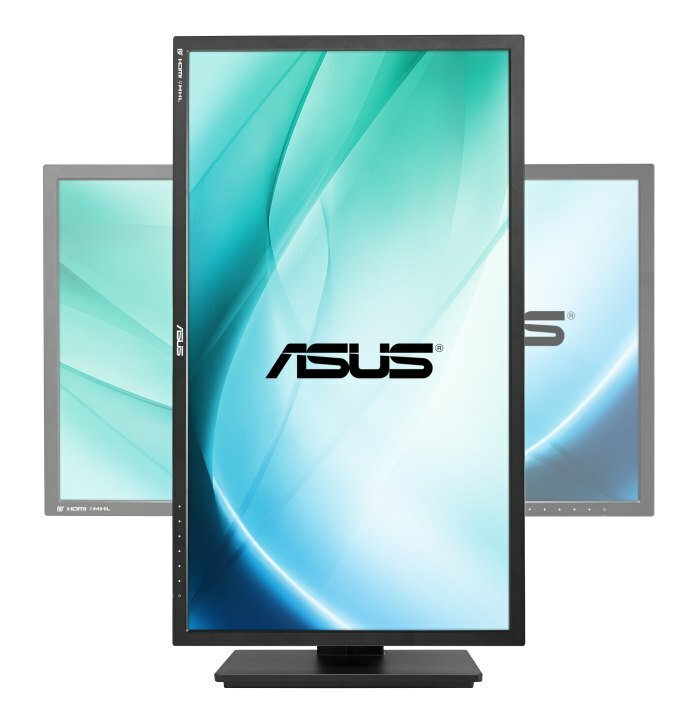 More information is available here: ASUS PB287Q homepage. It’s a TN panel, it’s garbage junk crap. No TN panels can support 10bit colour. 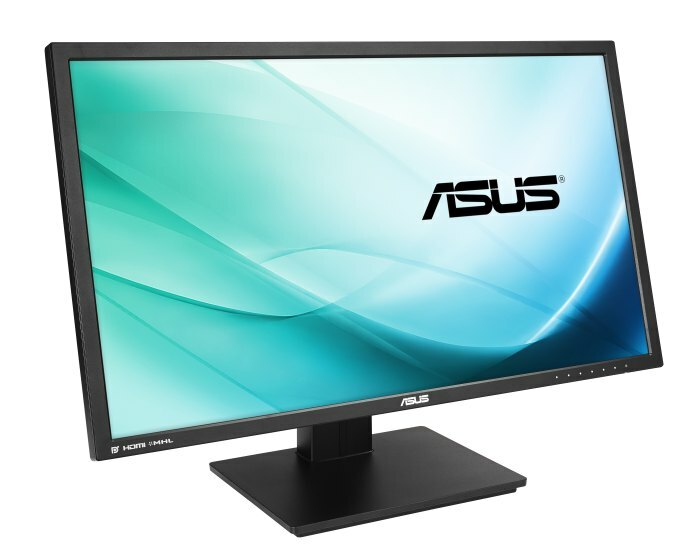 Wait for a proper IGZO IPS panel 4K display. 8 bit color only means 16 million (2^24), not 4 billion (2^32). The alpha channel for 32 bit display isn’t a color channel, its a blending channel. Is intel HD graphic capable of 10 bit color ? I assume the same for the other ones. Too much hype for the 4K monitors I think. It’s a good evolution, but I would choose IPS over any TN, even 4K… IPS is the bigger ‘thing’ for me, even if less advertised. This monitor of course is clearly game oriented and may work great if the viewing angles are acceptable in practice.